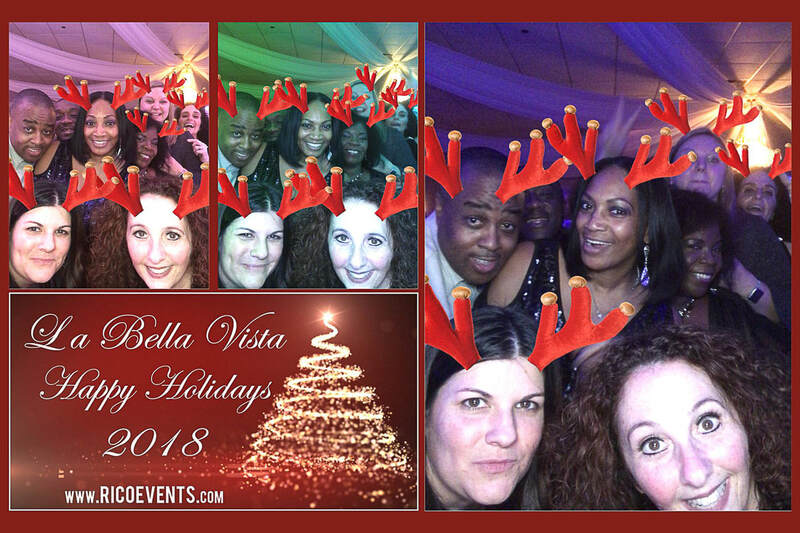 Thanks to everyone that attended the holiday parties at La Bella Vista. It has been a great time with awesome dining along with a lot of fun and dancing! 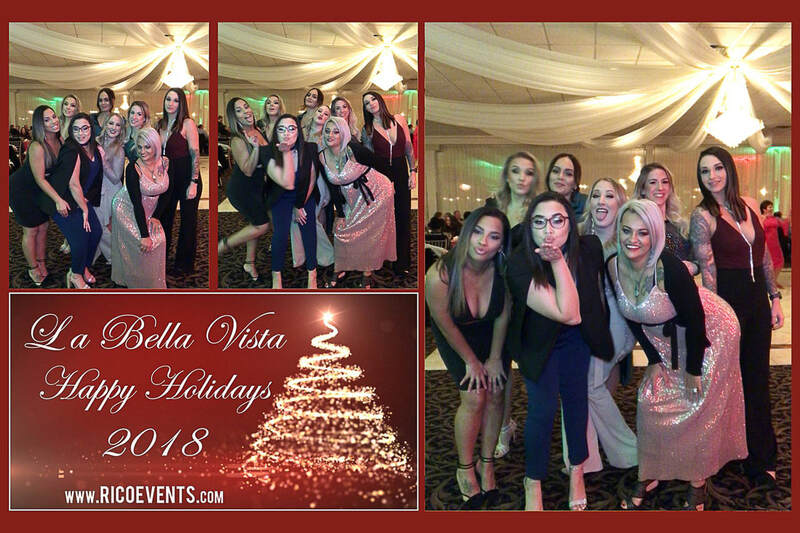 Our social media photobooth captured some great moments as well. Below are the links for the different holiday events.